Murda Beatz promised some exclusives for his guest mix on OVO Sound Radio tonight, and boy did he deliver. After dropping a new Migos track, “Show’ll Is,” a surprising collab between PartyNextDoor and Lil Yachty, “Buzzin,” and a handful of other newbies from guys like Rich the Kid and Big Lean, he dropped another PND collab that feels as though it was destined to happen. Those in the know first got word of the Murda-arranged session between Party and Quavo back in March, and the first product (hopefully of many) of their partnership, “Cuffed Up,” was the song with which Murda closed his stunning debut performance on OVO Sound Radio.Quavo’s melodic bounce pairs well with Party’s more abstract flows. They’ve both become masters of romance without abandoning the club-focused roots of their sound. 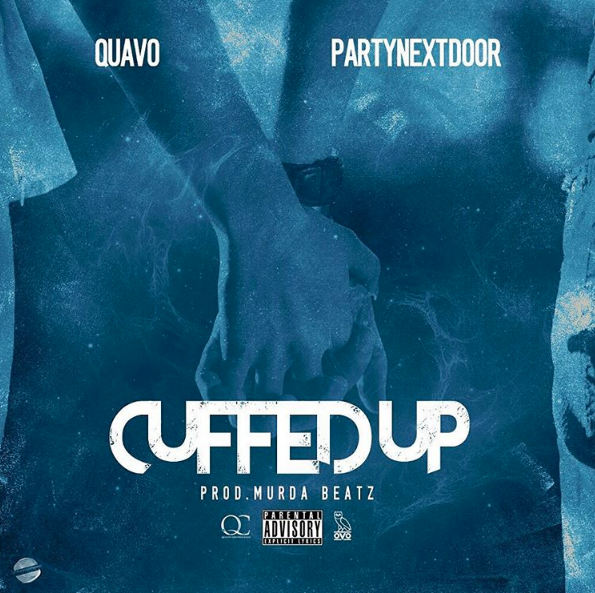 Somewhat surprisingly, as was the case with “Buzzin,” “Cuffed Up” is not a PND single off next month’s P3. Instead, it’s technically Quavo’s track, which suggests that the Migos frontman could have a solo project on the way.